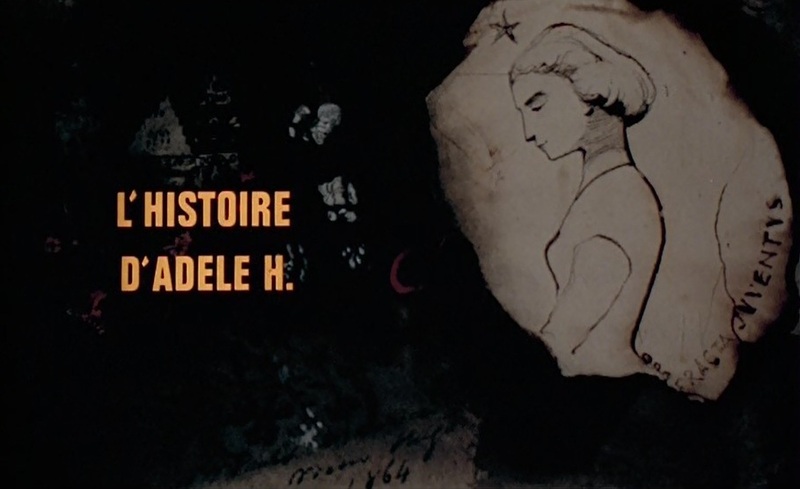 Perhaps more than any other film ever made, Francois Truffaut’s 1975 feature L'Histoire d'Adèle H. (The Story of Adele H.) is the story of a face. 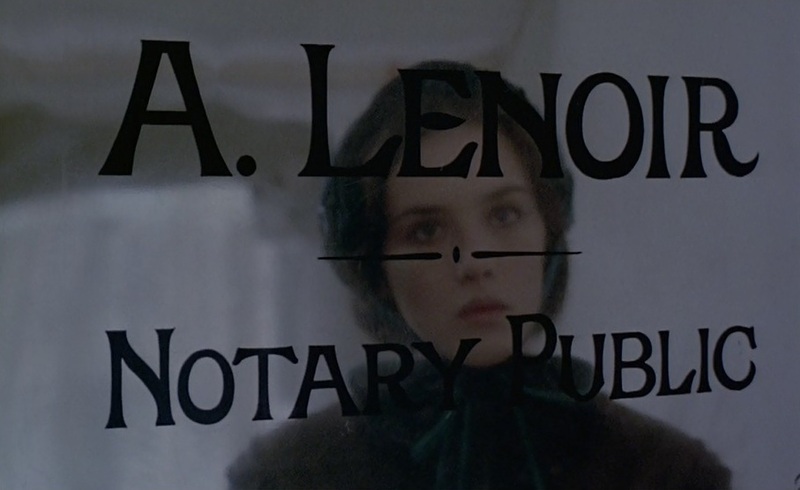 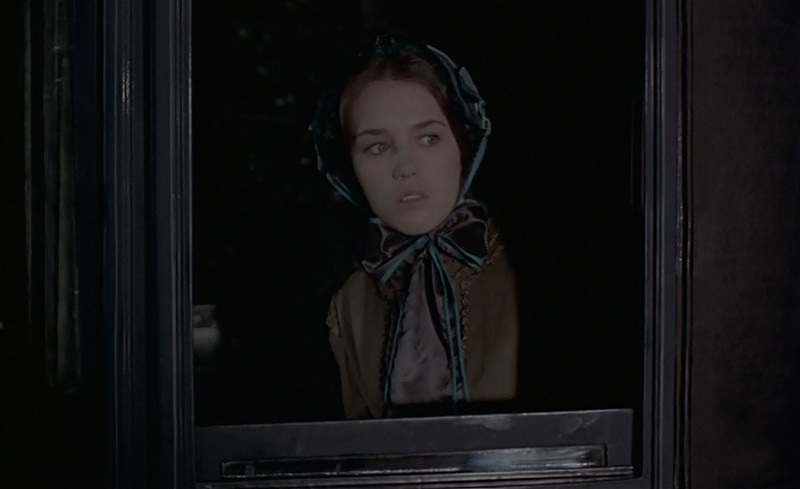 That unforgettable face in question, the face that Truffaut’s camera seems positively bewitched by, is that of then nineteen year old Isabelle Adjani. 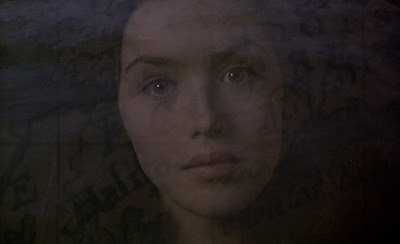 Truffaut films Adjani peaking through windows, glancing into mirrors, staring into the camera…he even films her distorted reflection in the few moments she is not directly on screen. 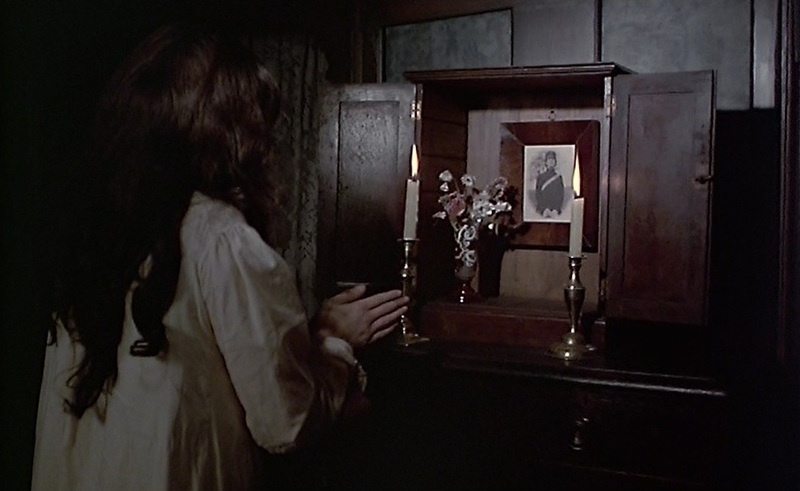 He films her face obsessively, like he’s stumbled upon the answer to a very complicated ancient riddle no one else could ever solve. 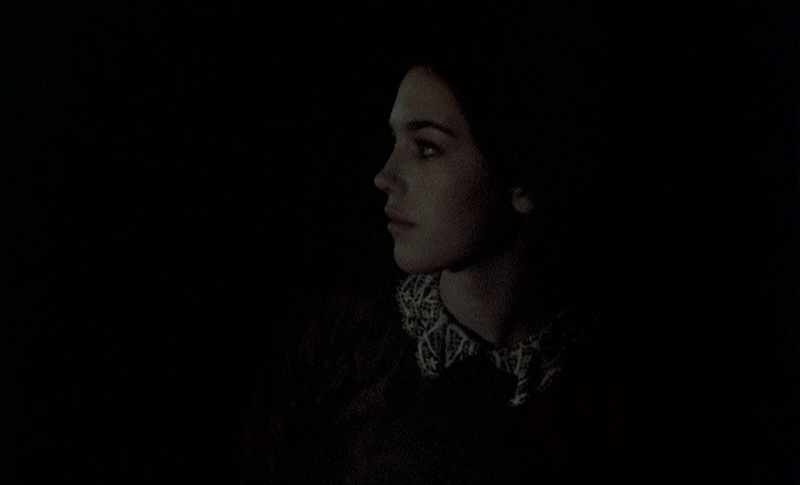 Truffaut famously exclaimed upon the release of The Story of Adele H. that he personally didn’t, “know Isabelle Adjani”, but his camera knew her more intimately than perhaps any director had ever ‘known’ an actress before or since. 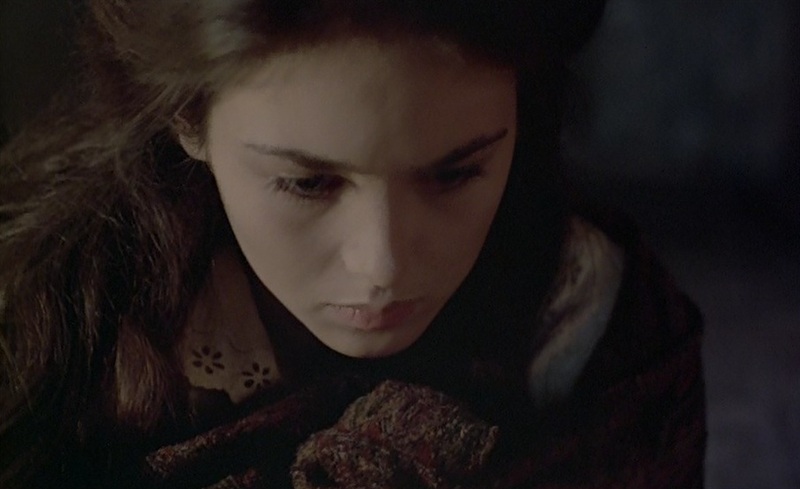 Truffaut discovered Adjani in the early seventies when he saw her in an early television appearance. He recalled that, “she is the only actress who made me cry in front of a television screen” and he knew immediately that he had to film her in an effort to, “steal precious things from her.” The prized role of Victor Hugo’s doomed daughter Adele was an inspired one for Adjani and it finally allowed Truffaut to get the film off the ground, something he had been attempting to do since the late sixties. 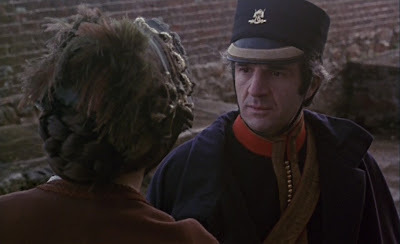 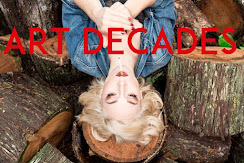 The film the two of them would embark on would turn out to be an emotionally draining one but it proved to be a powerhouse production fueled by a director at his peak and an actress who at nineteen was already better than any of her peers. 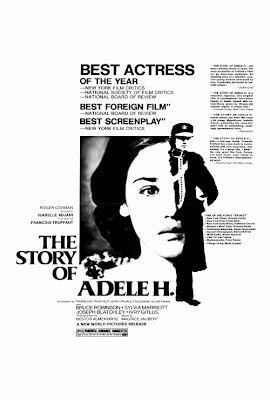 In her original review of Truffaut’s work based on the story of Adele Hugo’s obsessive love for a young soldier who has no regard for her, Pauline Kael wrote that Truffaut had created, “the only great film from Europe (she had seen) since Last Tango in Paris.” It was typical Kael hyperbole but her enthusiasm was warranted, as The Story of Adele H. is one of the great films of the period. 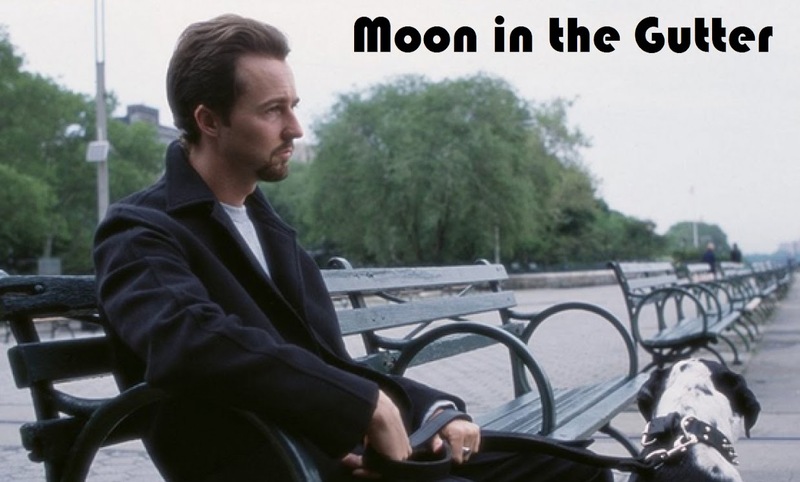 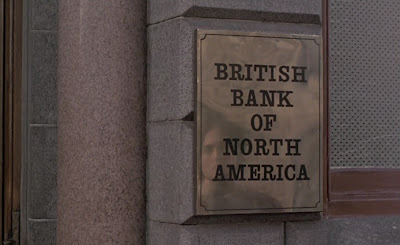 It’s a mesmerizing work that is as beautifully written and directed as it is acted. 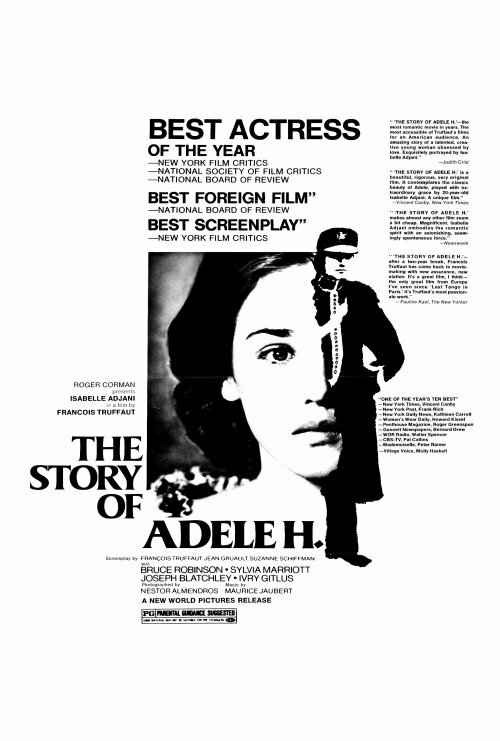 Kael would go onto write in her review that, “no one before Truffaut has ever treated a woman’s crippling romantic fixation with such understanding, black humor and fullness.” For an artist who admitted a lifelong certain mystification at women in general, The Story of Adele H. was a major achievement for Truffaut, who had never found an actress who possessed the sort of ‘magic’ he had always spoke of like Adjani. The Story of Adele H. followed one of Truffaut’s greatest successes in America, the astonishing Day For Night and in many ways it has that earlier film that has always overshadowed just how truly wonderful Truffaut’s historic epic is. Day for Night was a hard act to follow but with The Story of Adele H., Truffaut created a film that was its equal, if not in scope then in depth, and it deserves just as much acclaim and praise. 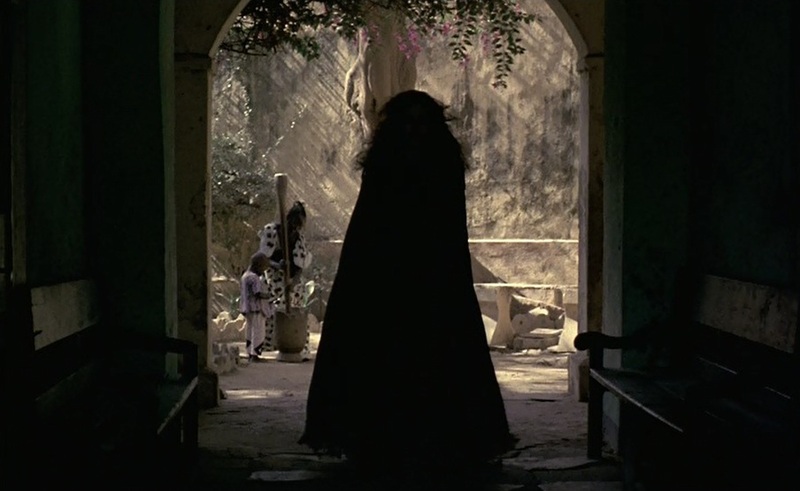 What a mesmerizing film and a shame that Day For Night overshadows it (even though Day is spectacular.) 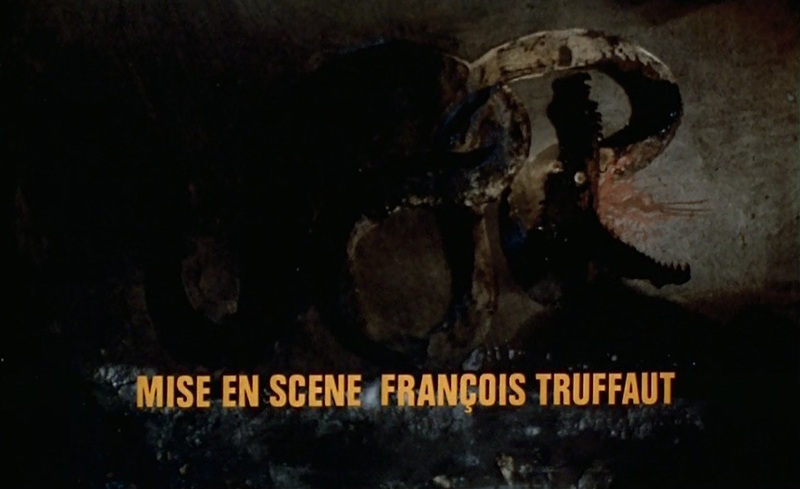 I'm loving your Truffaut series. Thanks so much Brad! 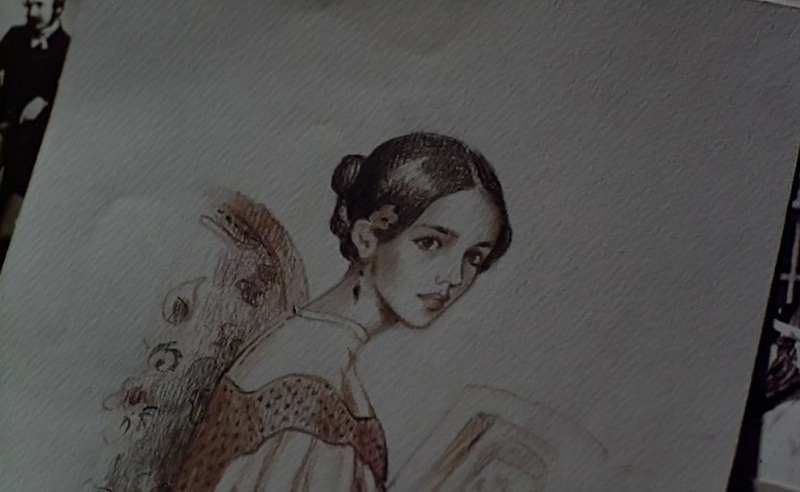 I really appreciate that and I hope you keep enjoying the series!